FSM shares the top 10 reasons why you need to visit The Security Event in 2019. THE SECURITY Event is a major new event that has been created by security professionals, for security professionals. Taking place from 9-11 April 2019 at The NEC Birmingham, the brings together a world-class education programme, market leaders and industry experts, to make it the most hotly anticipated exhibition for UK security professionals in 2019. Hosted by Western Business Exhibitions (WBE), powered by Security Essen and in strategic partnership with Nineteen Events and International Security Expo, The Security Event offers the opportunity for direct engagement across the supply chain, by bringing together the best and brightest the industry has to offer. To whet the appetite even further, here are just 10 of the top reasons why you need to make The Security Event your must attend event in 2019: The Security Event has been developed with support from a key group of the industry’s major players, to deliver a world-class exhibition dedicated to UK security professionals, installers and integrators. This level of involvement ensures the exhibition covers the latest trends and innovations whilst addressing the evolving challenges facing the industry today. Visitors to The Security Event will have the opportunity to meet with many of the world’s leading security providers to gain first-class advice and assistance for any project or requirements. Big-name providers already confirmed include: 2N, ASSA ABLOY, Avigilon, Anixter, Bold Communications, Comelit, Comnet, Controlsoft, Credit Card Keys, Dahua, Deister, Fastlane Turnstiles, Fujifilm, GJD, Gallagher, Genie Access, Honeywell, ICS Security, Luminite, IDIS, Insafe, Morse Watchmans, Risco, SatSecure, Suprema, TDSi, Texecom, Traders Warehouse, Tyco, Winstead, Videcon, Zitko and many more. Strategic partnerships with Security Essen and International Security Expo demonstrate that working collaboratively can provide a strong, sustainable, comprehensive range of events for the industry. The Security Event combines the expertise of its own experienced management team along with the support of these two complementary events organisations to cement its proposition as the go-to commercial security exhibition in the UK. Innovation Theatre – This will offer a first-hand insight into the latest product and technology updates and their impact on the market. Technology leaders will educate attendees on how the latest innovations can positively impact security professionals - whether they specify, install or utilise these solutions. Attendees can also hear how the latest industry trends and regulatory updates may impact business, and what everyone needs to be aware of. Security in Practice Theatre – Attendees will hear from those who have been there and done that, and benefit from their first-hand experience. Taking attendees through a variety of case studies and security applications, speakers will share their learnings and offer invaluable advice for security professionals and end users. Whether you are sourcing a security solution, consulting for a client or want to learn how to better integrate security solutions, there’s plenty on offer. 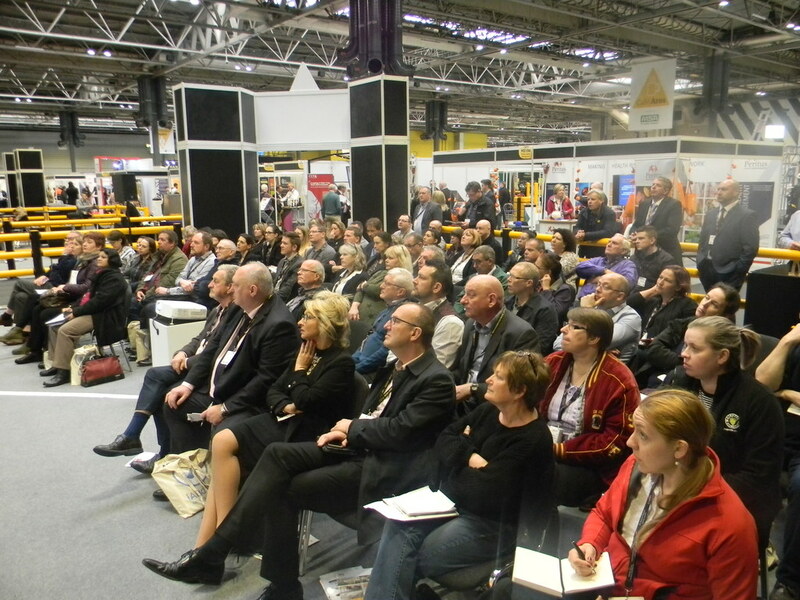 Technical Seminar Theatre - This programme will offer practical training tips and guidance for security installers and integrators. Covering current and emerging challenges, specialist seminars will address the most pressing issues facing security teams and engineers to ensure they are equipped to meet the demands of an ever-evolving industry. The Security Event’s wide network of recognised sponsors emphasizes a collaborative approach to building an inclusive platform, which provides outstanding value to manufacturers, distributors, installers, integrators and end users alike. These partnerships ensure that visitors will have access to up-to-date information and guidance from the most relevant organisations that continue to influence and shape the UK security industry. With an impressive network across the security industry, The Security Event is able to reach the relevant target audience to facilitate meaningful conversation. This means visitors and exhibitors can enjoy a broader scope of networking opportunities and in-depth discussions, all within one highly engaging event. The Security Event presents countless options for connecting with new and existing contacts and industry peers, both onsite during the show or out of hours. This truly is an industry event for the industry and will provide the ideal platform for meeting the right people and organisations, all looking to enjoy the networking benefits as well. 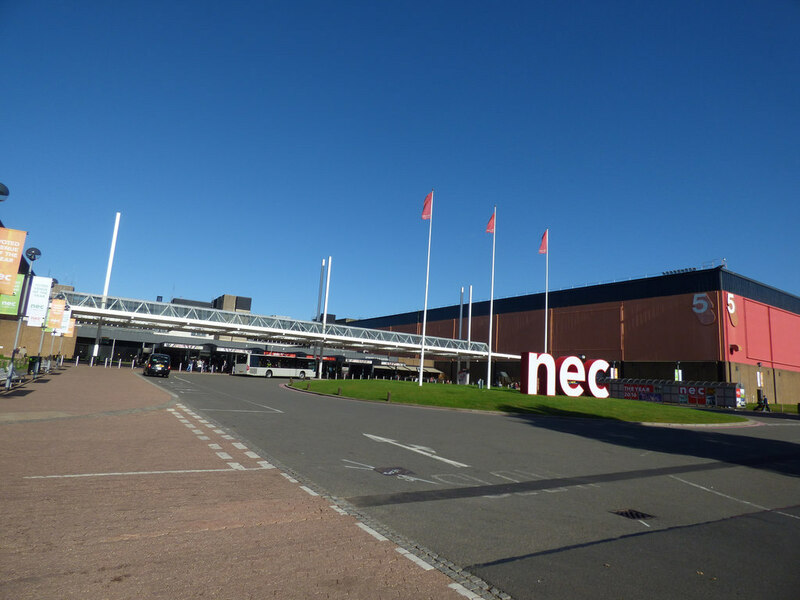 Many people fondly look at the NEC Birmingham as the traditional home of the UK commercial security industry. The Security Event offers a fragmented community a focal point, enabling the industry to reconnect over the three days. Speaking to people and businesses across the UK security industry, it became very clear to The Security Event’s organisers that there was a clear and obvious demand to re-establish the location as an annual opportunity for people to meet up from right across the UK.